It's finally feeling like fall in Virginia Beach, and with the cooler weather comes some of our favorite activities of the year. 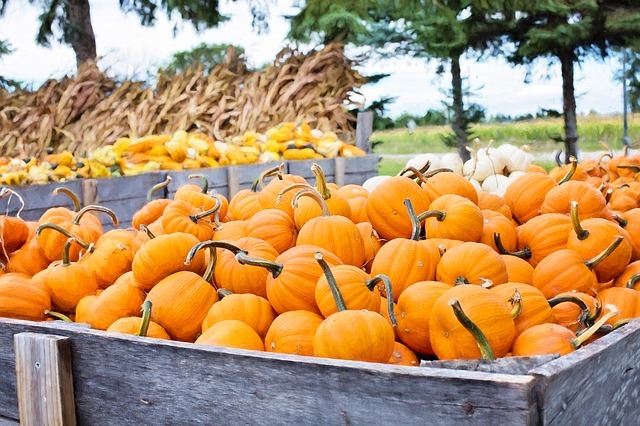 From baking pumpkin-filled treats to getting outdoors for a hike under the changing leaves, here are a few fun ideas for how to make the most of the fall season. Plan a picnic. If you think that picnics are just for the summertime, think again! The cooler weather can actually make dining outdoors much more enjoyable, and adding a fleece blanket, a warm Thermos of soup and even some hot cocoa is just icing on the cake. Volunteer at an animal shelter. Animal shelters need volunteers all year round, but once school is back in session and fall schedules start filling up, they may be lacking in dog walkers. Pay a visit to your closest shelter to show some love to the furry friends inside. Set out on a bike ride. Whether you own a bike or you rent one, fall is a great time to hit the trails around the Virginia Beach area. Plan a baking day. You don't have to wait for Thanksgiving to put your oven to good use! If you love baking, set aside a weekend afternoon to try out some new fall recipes to share with friends, family and coworkers. Start or join a book club. Now that the weather is cooling down, it's a great time to cozy up at home with a good book. Create your own fall reading list or join a local book club to keep accountable. What's your favorite fall activity? Let us know below!